Indian startups are estimated to have raised $ 38.3 billion in funding in 2018, behind only the US and China, a report by Yostartups said Thursday. 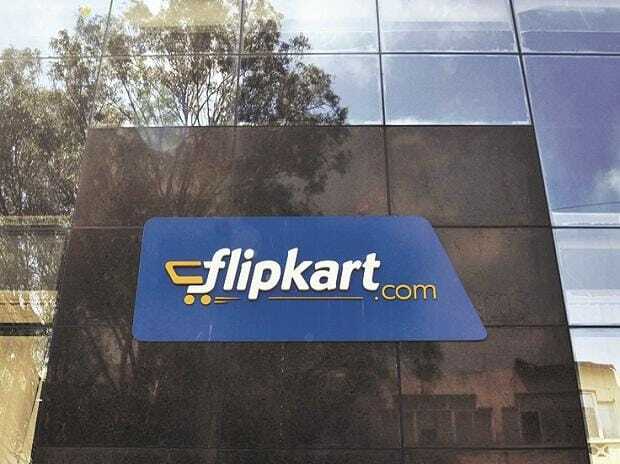 Flipkart's $ 16 billion deal with American retailer Walmart accounted for the biggest piece of the pie, followed by Swiggy raising about $ 1.3 billion over three deals, and OYO picking up $ 1 billion in 2018, the report said. Other big funding deals included those by Paytm Mall ($ 895 million), ReNew Power ($ 495 million), Byju's ($ 422 million) and Zomato ($ 410 million). "There has been a meteoric rise of startup funding for Indian startups. Asia has emerged as a key contender for startups globally, beating the Americas and Europe. In 2018, startups in Asia raised $ 172 billion, compared to $ 162.9 billion in Americas and $ 46.2 billion in Europe," Yostartups CEO Jappreet Sethi said. Globally, about 14,300 funding deals were struck by startups in 2018, raising over $ 400 billion, an increase of more than 23 per cent from the previous year, the report said. It added that over 3,700 seed funding deals (totalling $ 6.9 billion) were struck, while 7,357 venture funding deals ranging from series A to Series I were signed in 2018 to raise $ 217.9 billion.